Aro are setting off on their debut album release tour around the country from February to May 2019, following their official album release on Feb 15th. Aro's sound is distinctly Aotearoa/NZ pop, with a range of other influences including RnB, Jazz, and Kapahaka. 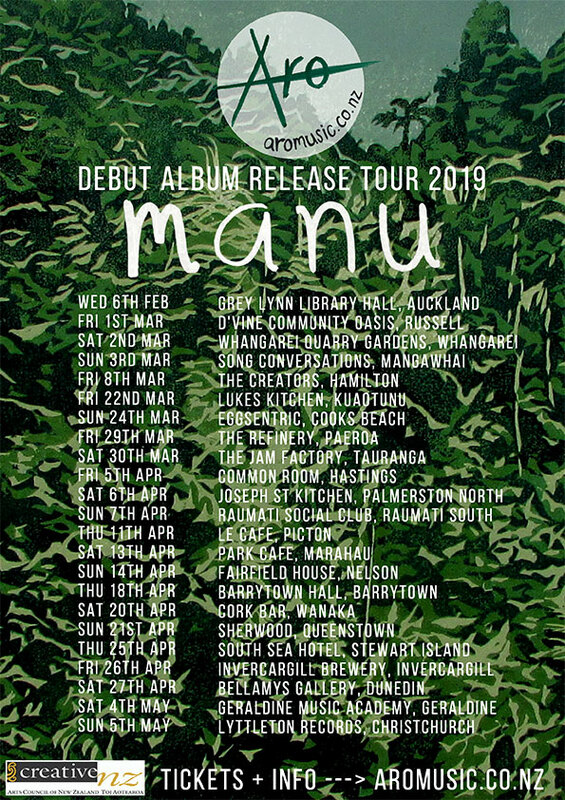 With 20 shows booked, the pair are taking their tunes from Whangarei to Rakiura/Stewart Island sharing their native bird inspired project titled ‘Manu’ (bird); a bilingual - te reo Māori & English 10 track album. The husband and wife duo, Charles and Emily (Rice) Looker, have toured the country finding inspiration and discovering stories to share within the album. 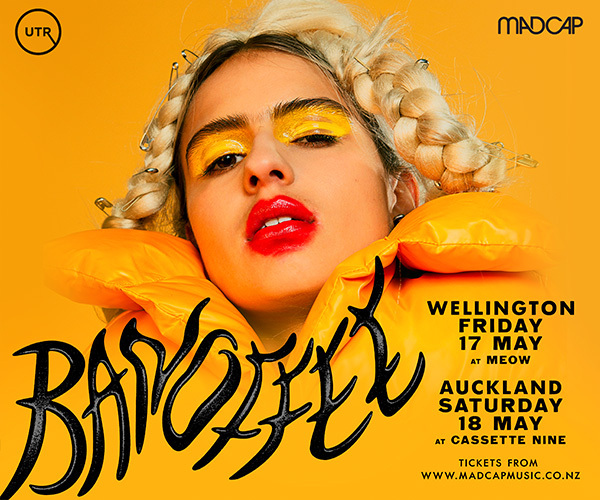 ‘Manu’ was inspired, on Aro’s first nationwide tour in 2018, by the melodies, rhythms and stories of Aotearoa’s native birds, and plays on their characteristics and some of their significances for Māori to convey messages about life and identity. The songs were written from their home on wheels they call ‘Jamba’. 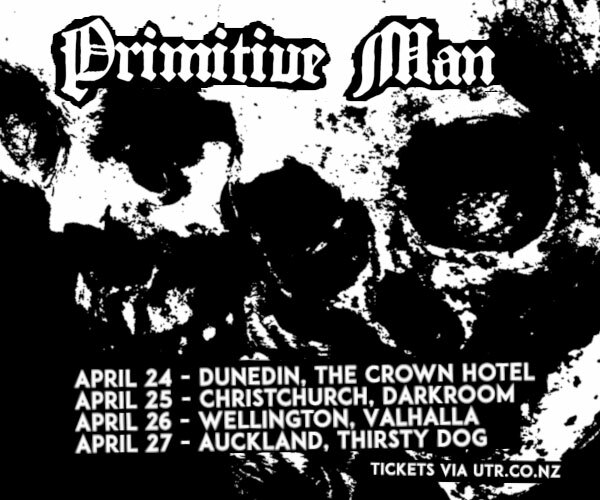 They have put together a unique tour, celebrating the release of this album and sharing the stories of our native manu with the people of Aotearoa. Emily Rice will be sharing some of her own new music to open for Aro, accompanied by Callum Lee of Rewind Fields.